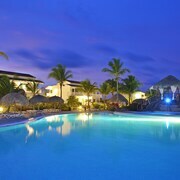 This family-friendly Cayo Largo resort is located near the airport, within a 10-minute walk of Playa Paraiso Beach and Lindamar Beach. 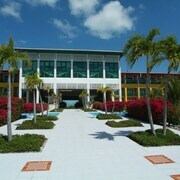 Nestled on the beach, this Cayo Largo hotel is just steps from Cayo Largo Marina and Sirena Beach. Paradaiso Beach is 1.6 mi (2.5 km) away. 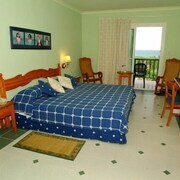 Situated by the ocean, this hotel is steps from Lindamar Beach and Playa Paraiso Beach. Paradaiso Beach and Sirena Beach are also within 6 mi (10 km).